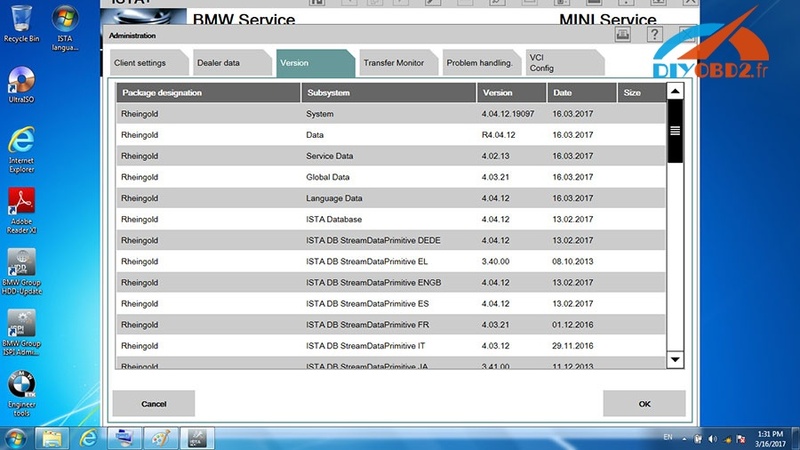 Where to download 04.2017 BMW ISTA 4.04.31 and ISTA-P 3.61.2? You can free download here: 04.2017 BMW ISTA 4.04.31 Standalone and ISTA-P 3.61.2+ SQLiteDBs EN-GB V4.04.31 + Tool Check below mega links! Use the latest WINRAR 5.11 and above to unpack. Note: BMW ISTA 4.04.31 is still with unknown security. So mates enjoy at your own risks! If you want a 100% tested OK and safe ISTA, you can try 03.2017 BMW ISTA 4.04.12 WIN7 HDD. Can I run BMW ISTA 4.04.31 on Windows 7? How to install BMW ISTA 4.04.31? Any tips? 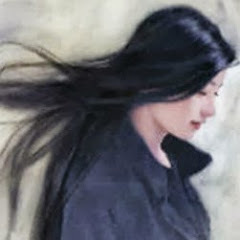 We first install the program itself via .msi, or we can base the base on the Standalone version. We unpack and add the database to the folder x: \ ISTA \ SQLiteDBs \. Database files can be packed originally (.istapackage) or .rar. To get a database from the .istapackage archive you need to change the extension to .rar and extract as usual. All databases in. \ SQLiteDBs directory should have a .sqlite extension. The license to standalone is in a folder with RG.